Our team of dedicated members of staff are fully-qualified employed engineers that can offer you high quality, affordable and stylish doors to complement your home. The wealth of knowledge and skills our dedicated teams of installers provide is unrivalled and, as our focus is on offering a fantastic customer experience, we have earned a great reputation for excellent customer care. 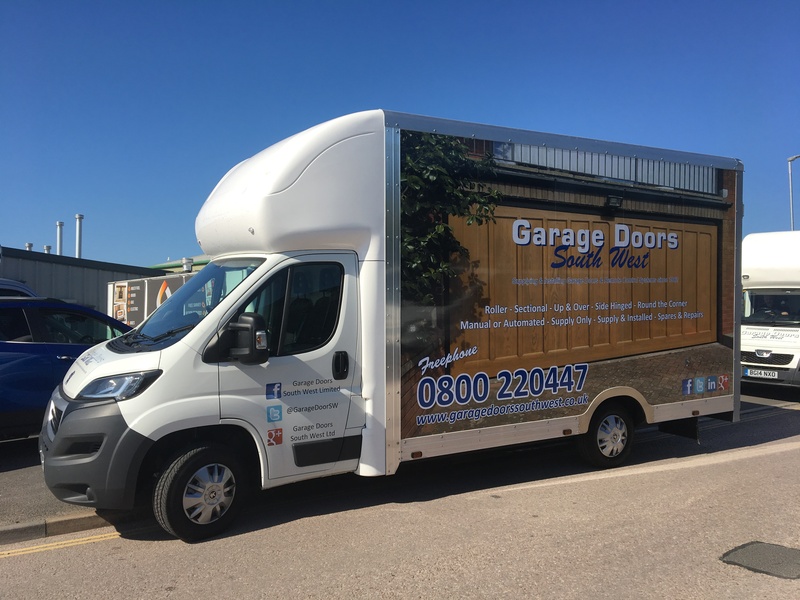 We are on hand to offer you all the information you require about buying a new garage door and as well as being able to answer any questions you may have, we can also provide you with free colour brochures and free no obligation quotations. 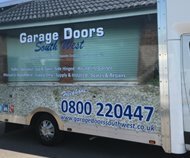 We supply and fit Garage Doors in Exeter, Teignmouth and throughout the South West. For further information on our range of products and services please click the relevant link. Alternatively, please do not hesitate to contact us personally for further information.